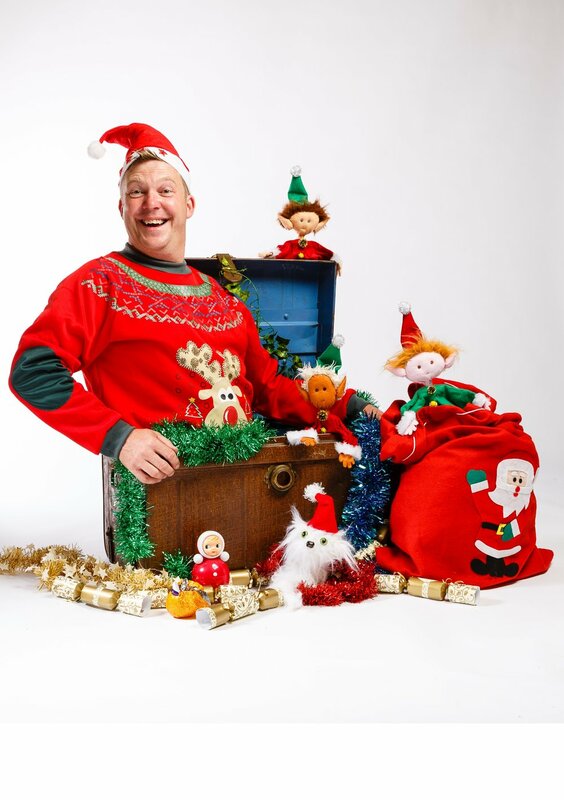 Squashbox Theatre's new show is a celebration of everything Christmassy, from fir trees, fairy lights, sleigh bells and snowflakes to crackers, carols, presents and puddings! Learn about Yuletide traditions old and new, hear the story of the first Christmas Tree and even explore some festive science. The Christmassy Christmas Show of Christmassy Christmasness! 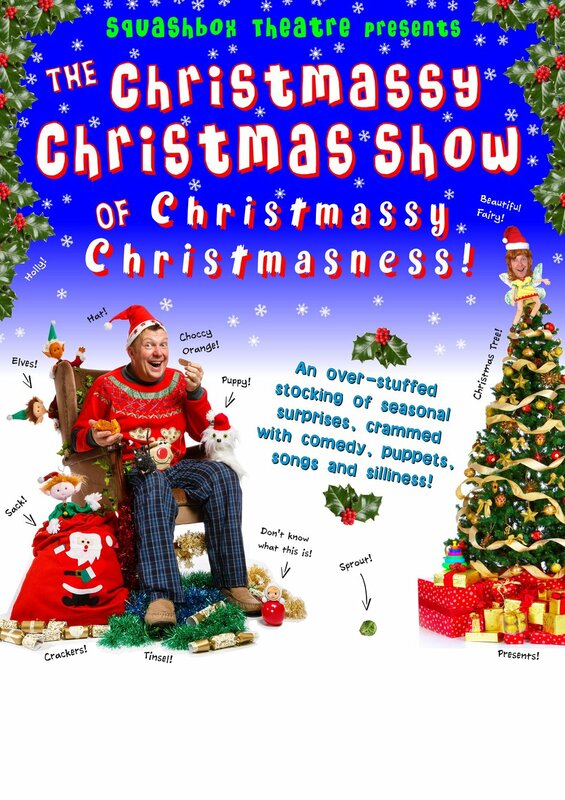 is an over-stuffed stocking of seasonal surprises crammed with puppets, songs, quizzes and comedy, and over-flowing with crazy characters, silly slapstick, tall tales and fantastic facts - all presented in that unique Squashbox style!